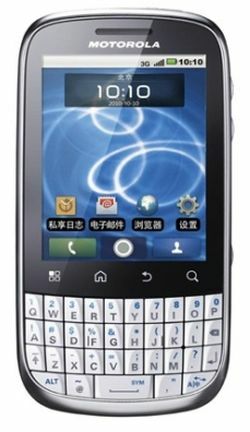 Motorola XT316 is an affordable QWERTY-packing device that is running on Android 2.2 Froyo platform though it is expected a Gingerbread version of it will be launched in Europe and Latin America. It was first released in China and now it is going to hit the Hong Kong. You can buy Motorola XT316 only for HK$ 1,688 in Hong Kong.